The election of John Kennedy to the Senate from Louisiana this month prompted this week’s trivia question: Who was the most recent member of Congress to have the same first and last name of a former president? Last week’s trivia question was: Who was the oldest major party presidential or vice presidential nominee in history? The answer: Henry Davis. 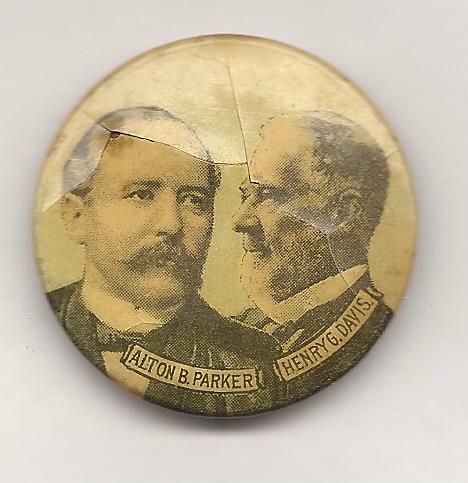 He was the Democratic nominee for vice president in 1904, on the ticket led by Alton Parker. Davis, owner of one of the world’s largest coal companies, was 80 years old. The randomly selected winner is Caitlin Desmond of Medford, Mass. Caitlin wins the coveted Political Junkie button.